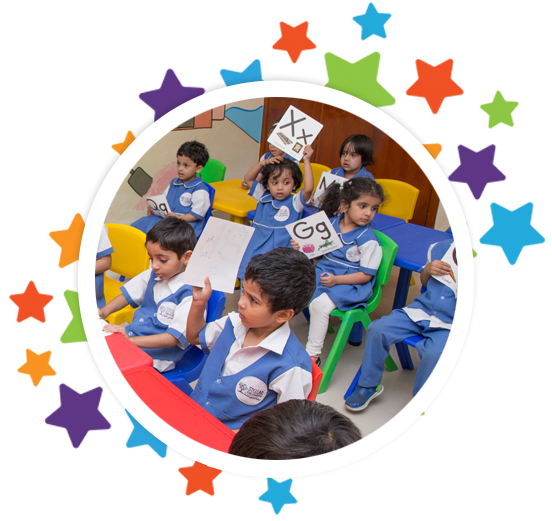 STELLAR PRIVATE SCHOOL is one of the best bilingual schools in Muscat that offers quality education and holistic learning to students. 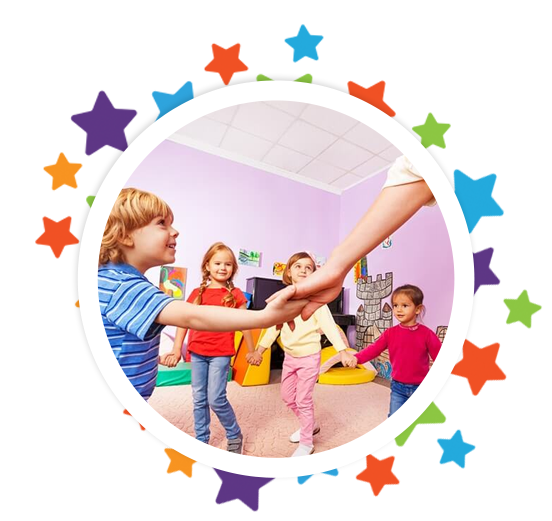 What makes stellar a special school is the comprehensive model of teaching using contemporary facilities by highly competent educators, under a caring environment for children and thus developing a culture of excellence in edification. STELLAR’s excellence is evident in the outstanding services we deliver for our children and the academic setting we have fashioned here. We aim at the complete development of a student and stick on to high standard curriculum in global standards with state of the art academic programs. The brilliant academic curriculum with well-structured lessons and interesting extramural activities, make our young learners respond to learning with interest and eagerness. We thrive to be a world-class primary school delivering top-notch education, where every child is active, positive and aspiring. We understand that every child is a gem having its own unique elegance. For this reason, we aim at bringing the best out of every child to help them excel in every aspect of life. We enable this through our specialized curriculum that ensures positive ambiance for studying, individual attention and unique learning opportunities that aid each of our students to become a responsible global citizen. To become the best in life, we instill in our students the values of love, respect, compassion, creativity, and tolerance. We are in continuous need of quality teachers, lab assistants, and other supporting staffs. The salary packages and other benefits will be the best in industry. We at STELLAR always value and welcome well qualified and passionate people to our family. Feel free to send us your Resume, if you feel that you should be hired.